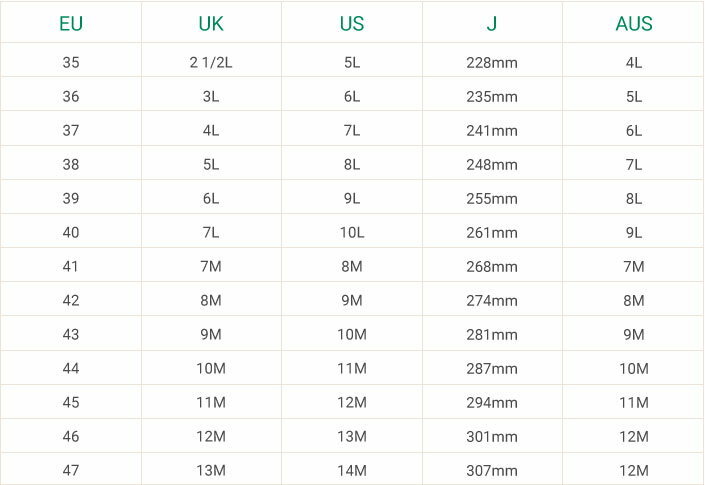 The insole Prestige is made of real calf leather with vegetal tanning (black colour doesn't fade away is totally respectful with the nature and the health of the consumer. 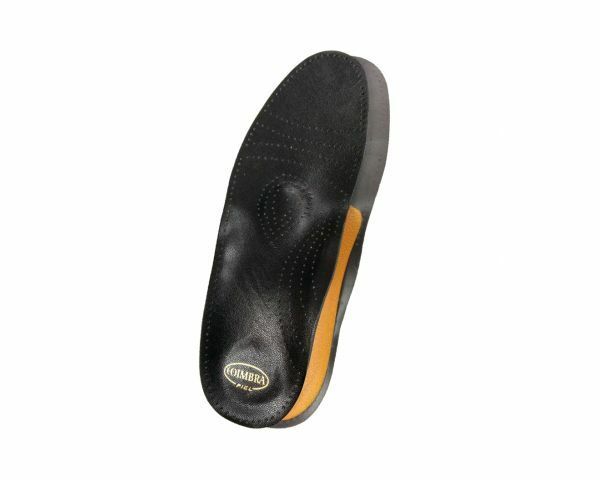 The felt base of this insole is antislippery, with antibacteria and with activated carbon. 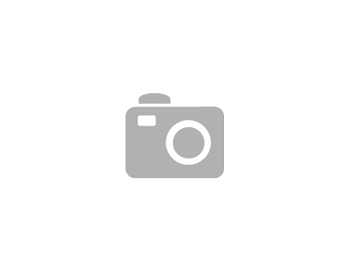 The insole is antiallergenic, deodorizes and with a great absorption properties. 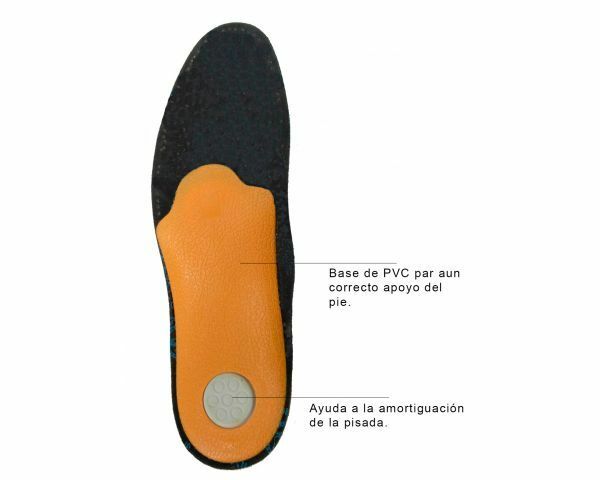 The anatomic support of this insole helps for a proper weight discharge; metatarsal and heel parts are thought to cushion the steps and to avoid the fatigue and the formation or the irritation of the problematic spur.